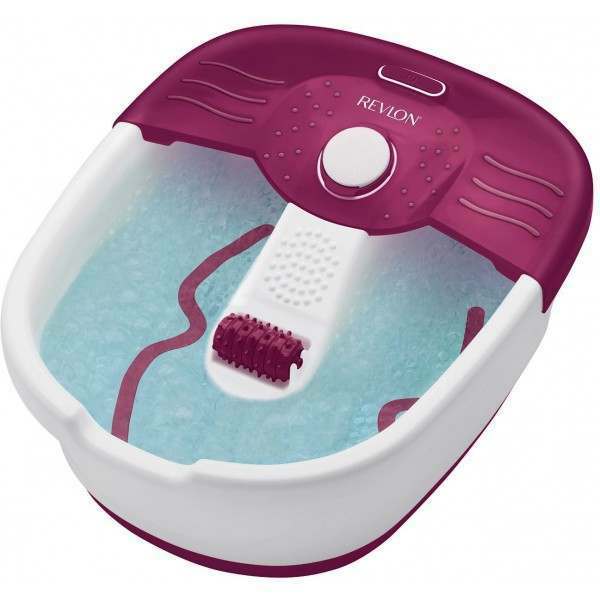 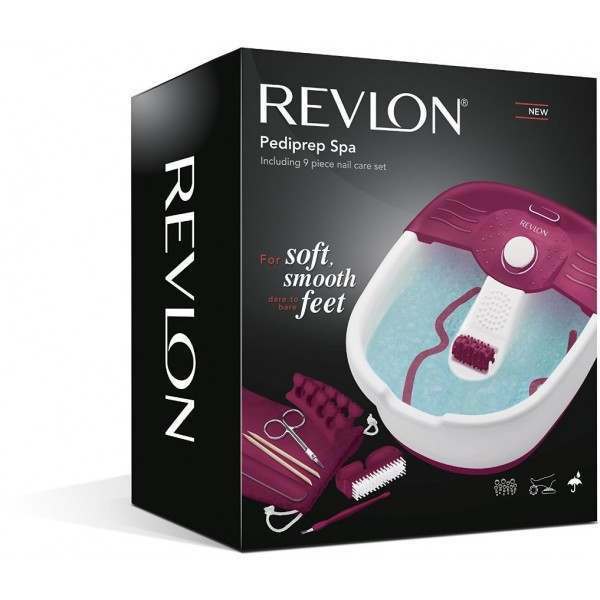 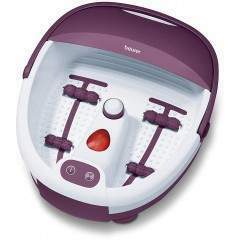 Enjoy a relaxing foot treatment in the comfort of your own home with the Revlon Pediprep Foot Spa. Complete with a convenient pedicure set, you'll have all the tools you need to keep you nails in tip top condition. 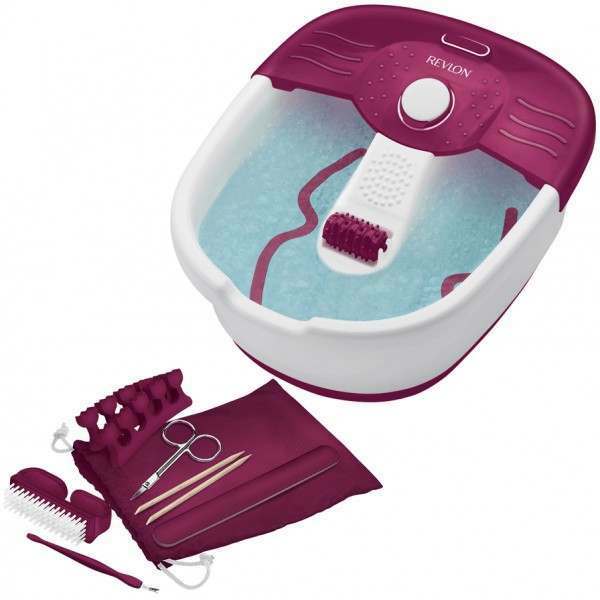 Additional pedicure kit to keep nails clean & neat: nail brush, nail cleaner & cuticle stick, 2x bamboo cuticle pushers, cuticle scissors, 2x toe separators, emery board, storage pouch.